If anyone has contacts with PC and BSJA etc in Mids could they look out for Vlacq Anaxar (Danny) please? 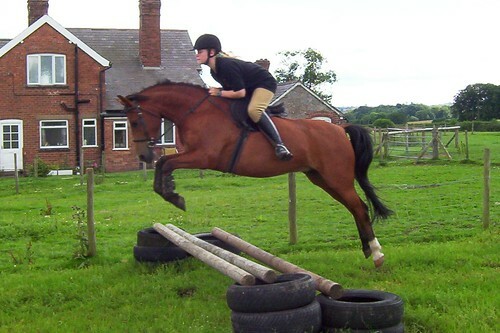 Emma Castle (Event rider) bought him for her 8yr old daughter to bring on - now THAT girl CAN ride . Searches show up a few results but in case anyone comes across him, bear us in mind - ace little pony that one! Found him! The day he was sold on to a new home to buddy a new child along through PC - fab! Is he still in Midlands? If so I will keep my beady eye open for him. Now sold (Collected this week, half term) to Swindon - hope they pass on our details but thanks to Weston Lawns for passing on my digging to owner!